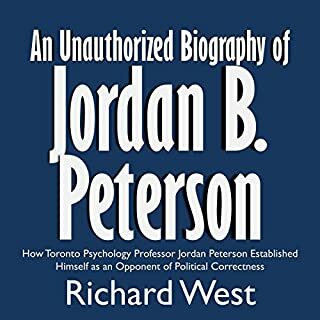 This book tells the story of Jordan Peterson, who has emerged as a champion of free speech. On September 27, 2016, he posted a video online, criticizing the political correctness of Canada's Bill C-16 and explaining that he intended to refuse to use made-up pronouns to address transgendered persons. Find out how Peterson became an expert on politics and psychology, and learn how a YouTube video unexpectedly turned him into a public figure. The story is interesting and timely. But the narrator is like a robot, not much different from Alexa or GPS navigator ladies. It was very difficult to concentrate on content with such a narrator. 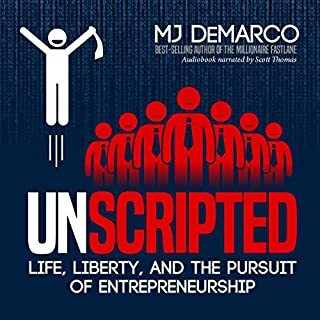 Best business book ever written! 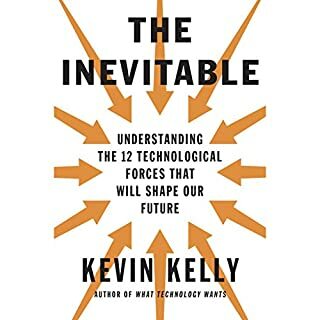 This is the Best business book ever written! And have an MBA, and I've read a ton of them. 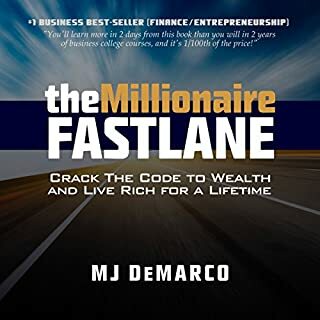 Awesome continuation to The Millionaire Fastlane! Second best book ever! Second only to TMF by the same author. The book gives a theoretically sound guide to making large sums of money quickly. Quickly is not easy, and not guaranteed, so do not confuse this book with get-rich-quick books. Also, do not confuse it with get-rick-when-old financial guides peddled by the mainstream media and financial "gurus". This book is the real thing. There is nothing like it. This book is a waste of time. 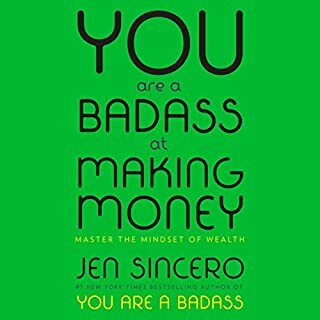 The author made her fortune by selling this book and other wealth advice. According to her wealth is not earned or made but "manifested". Her philosophy is an incoherent mix of "The Secret", faith in the universe, and a load of fowl language. Her voice is annoying, especially when she says the word "money". Branson appears to be a happy-go-lucky kind of guy. This book confirms it. Lacking in depth and content, it mostly have an entertainment value. 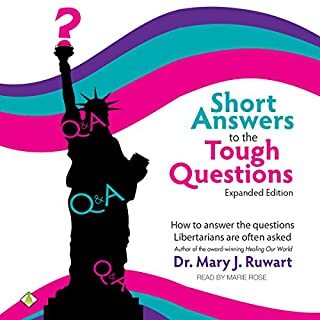 In Short Answers to the Tough Questions, Dr. Ruwart has compiled hundreds of questions and her short, succinct answers from her 15-year web column with The Advocates for Self-Government. Short Answers is a great resource for libertarians, candidates, and those who are exploring what libertarianism is all about. Good story, kindergarten voice narration. The narrator tells the story with a smile and occasional giggles. Would have been 5 stars if the author had kept his pink collectivist ideology to himself. Skip the chapter where he talks about Communism and you will then enjoy the book. 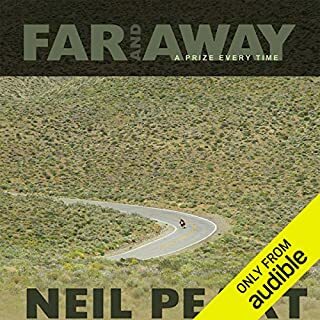 Following in the tradition of Ghost Rider and Traveling Music, Rush drummer Neil Peart relates nearly four years of band tours, road trips, and personal discoveries in this introspective travelogue. From the ups and downs of a professional artist to the birth of a child, this revealing narrative recounts 22 adventures from rock's foremost drummer, biker enthusiast, husband, and father. 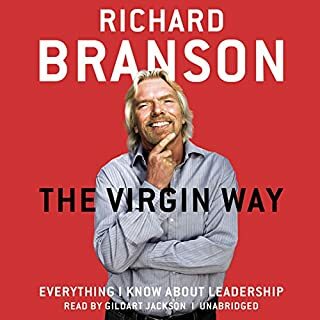 Good Read... or listen. Smooth Narration. This book does not cover travel or motorcycles much. it is a plotless drivel that came to fruition after a copy and pasted job was completed on a blog of a local celebrity. It is full of useless trivia and superficial observations. 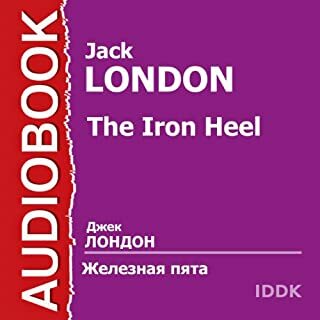 The narrator sounds like a 60 year old vegan guy whose joy in life is limited to eating cereal with soy milk in the morning. I have never heard of a rock group called Rush. If you are not a fan then skip and save your 1 credit and a of disappointment. Roman-antiutopija Zheleznaja pjata (1908) vydajushhegosja amerikanskogo pisatelja Dzheka Londona s porazitel'noj tochnost'ju opisyvaet obshhestvo, pojavivsheesja vposledstvii v dvuh stranah Evropy, gde k vlasti prishli partii, nazyvavshie sebja rabochimi. On podvergaet unichtozhajushhej kritike amerikanskij imperializm, vlast' monopolij, izoblichaet sistemu belogo rabstva, ekspluataciju zhenshhin i detej, pokazyvaet uzhasajushhie uslovija sushhestvovanija bednjakov. Curious but not very interesting. It reflects the confused philosophy of the "Progressives" from 100 years ago. Summary:If you see a stop sign, go there and wait. 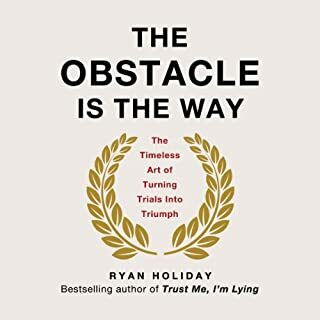 This explanation of the stoicism philosophy comes with a multitude of lengthy examples and also with an unexpected endorsement from Tim Ferris - a famous 4-hour charlatan and author.